Dietmar Harhoff graduated with a Diploma degree in mechanical engineering from the Technical University of Dortmund. As a research engineer he worked on robotics and plant automation in the UK and Germany. After being awarded a McCloy Scholarship, he studied economics and public policy at Harvard University and obtained a Master’s degree in Public Administration. His doctoral training at the MIT Sloan School of Management focused on economics and management of innovation. In his Ph.D. thesis, he analyzed incentives for strategic information disclosure and its impact on research and development. Before assuming his current position at the Max Planck Institute for Innovation and Competition, Dietmar Harhoff was Full Professor and Director of the Institute for Innovation Research, Technology Management and Entrepreneurship at LMU Munich (1998-2013) and Associate Director of the Centre for European Economic Research (ZEW) (1995-1998). His research results have been published in a large number of articles in leading journals as well as in numerous books. Many of his contributions have focused on intellectual property, the design of IP institutions and the determinants and outcomes of innovation processes. Dietmar Harhoff is Fellow of the Centre for Economic Policy Research (CEPR) and an elected member of the German Academy of Science and Engineering (acatech), the German National Academy of Sciences Leopoldina, and the Bavarian Academy of Sciences and Humanities (BAdW). Dietmar Harhoff has served in advisory functions to private and public organizations at various times. Since 2004, he has been a member of the Scientific Advisory Boards of the Federal Ministry of Economics. From 2008 to 2013, he was a member of the Economic Advisory Group on Competition Policy (EAGCP). From 2012 to 2015, he chaired the Economic and Scientific Advisory Board (ESAB) at the European Patent Office. 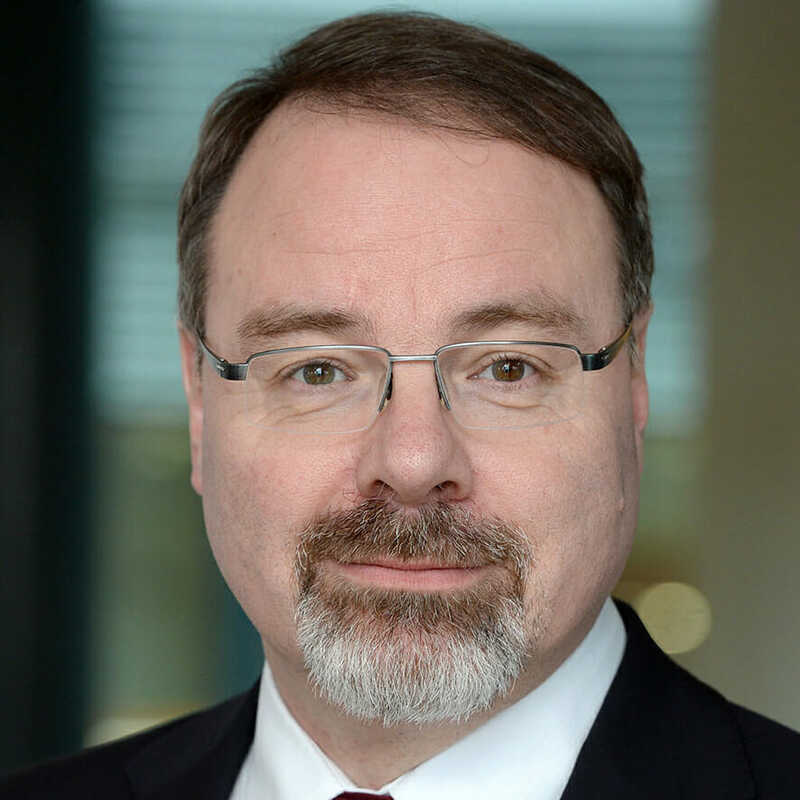 Since 2007, he has been the Chairman of the Commission of Experts for Research and Innovation (EFI) of the German Federal Government.